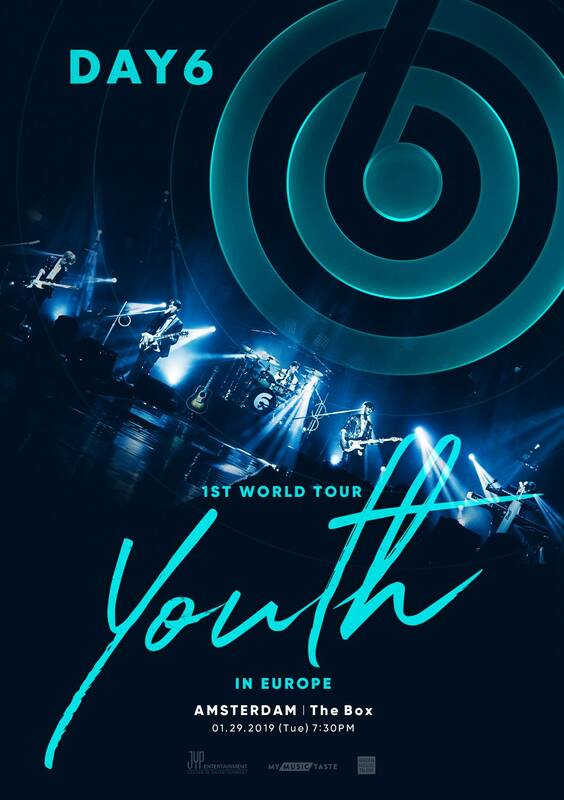 South Korean boy band DAY6 is coming to Europe for the first time with their Youth World Tour. 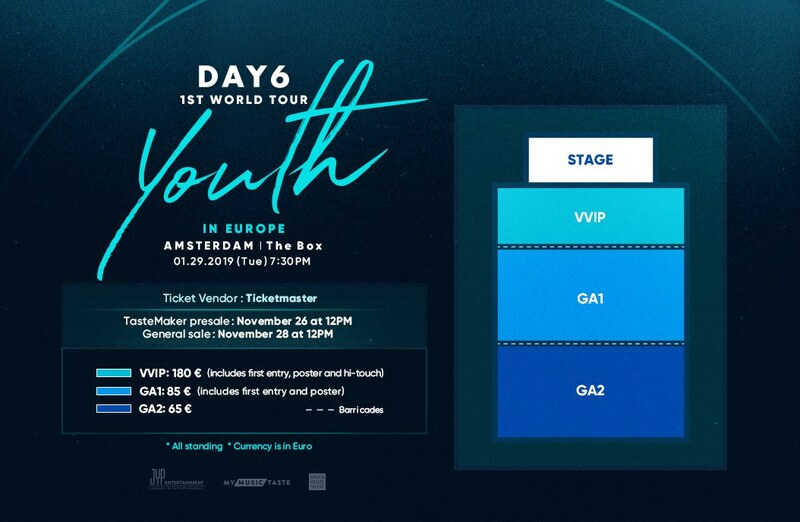 Let's give Jae, Sungjin, Young K, Wonpil & Dowoon a warm welcome in Europe. The tour is organized by MyMusicTaste, for more updates follow their facebook page.